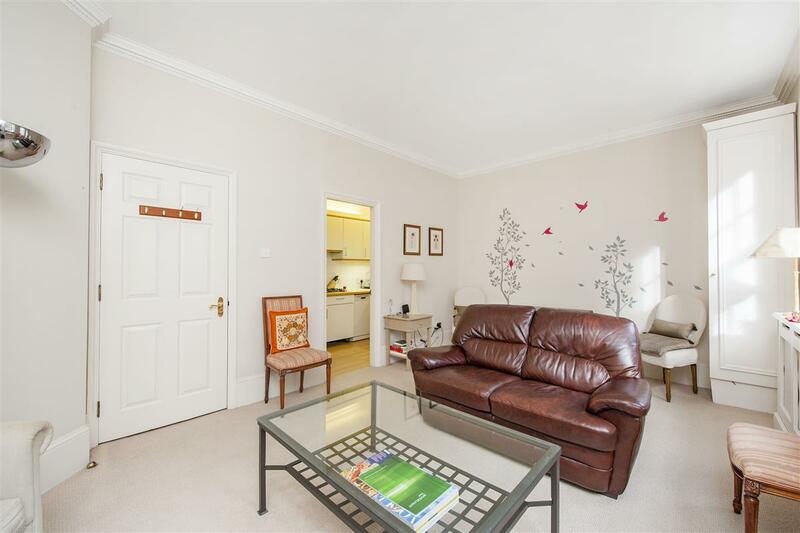 A delightful one bedroom ground floor apartment in the highly sought after Gloucester Street development. 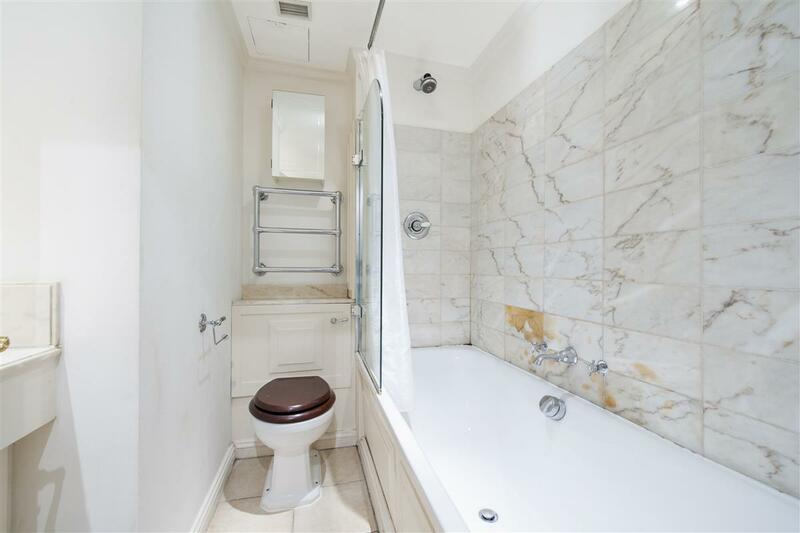 The property has a good sized double bedroom with built-in storage served by a separate bathroom and a semi open-plan kitchen/reception room. 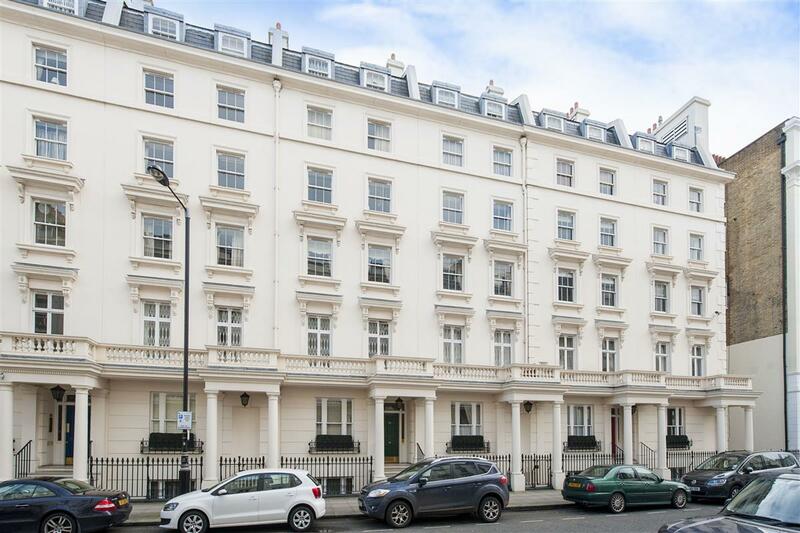 There is the added benefit of a porter and secure underground parking where there is also an extra storage room for the property. 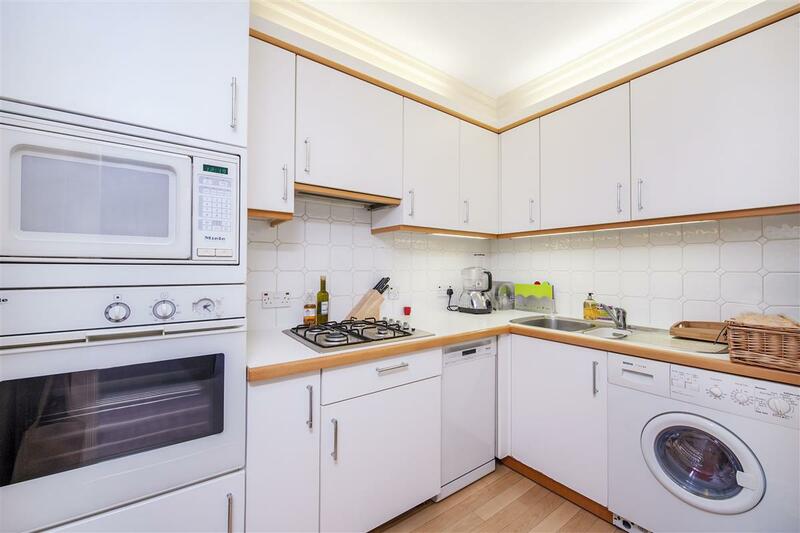 This modern period style building is situated at the top of Gloucester Street and therefore ideally located to benefit from the extensive shopping and transport facilities of Victoria. 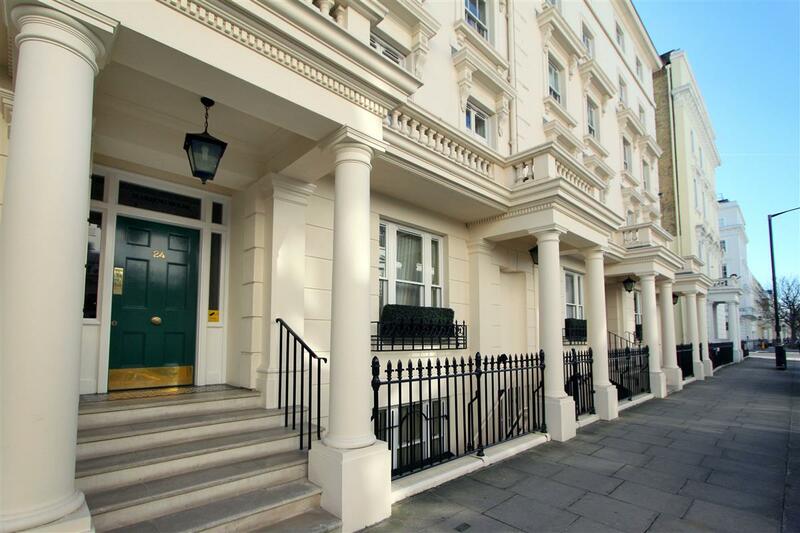 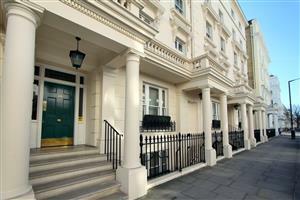 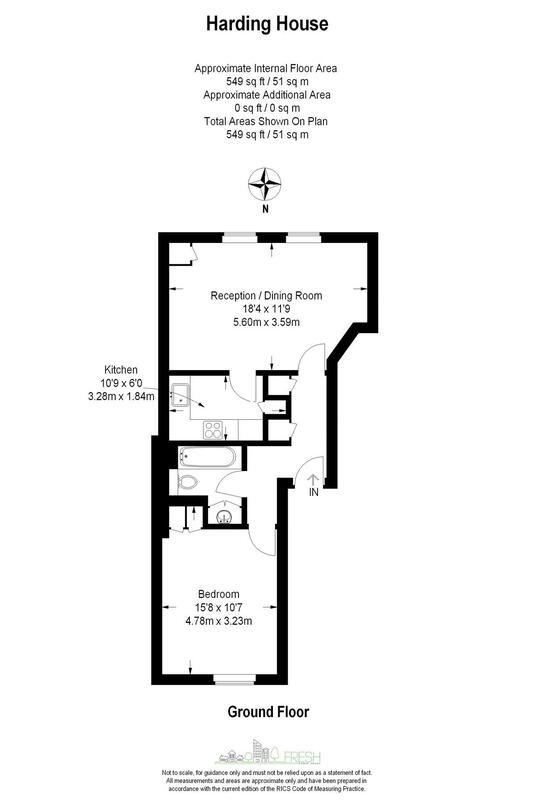 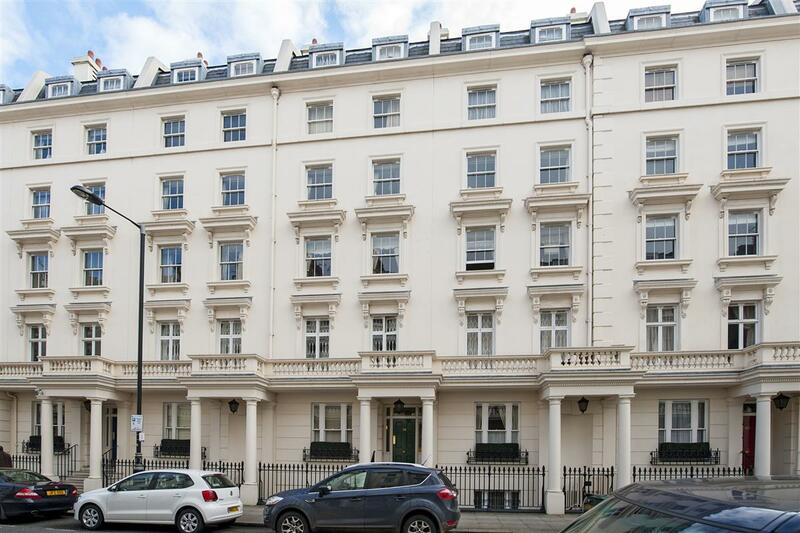 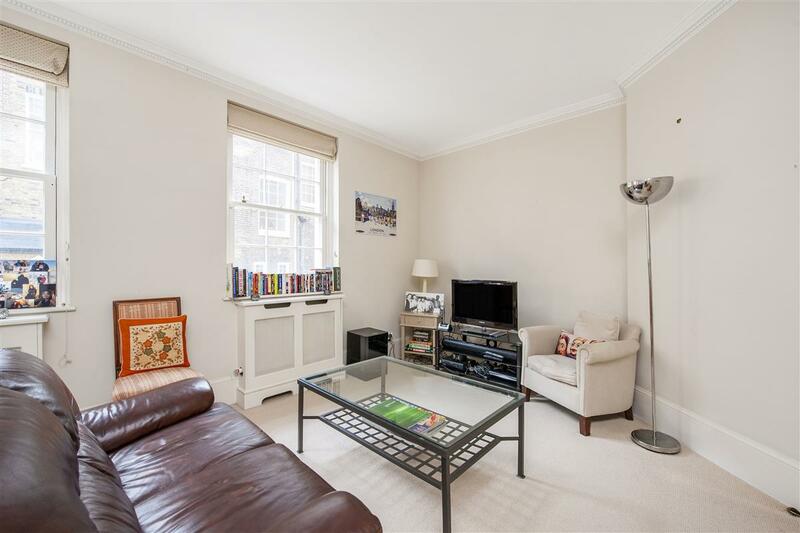 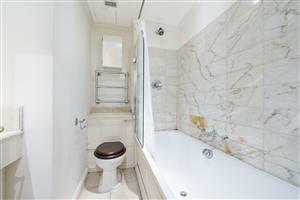 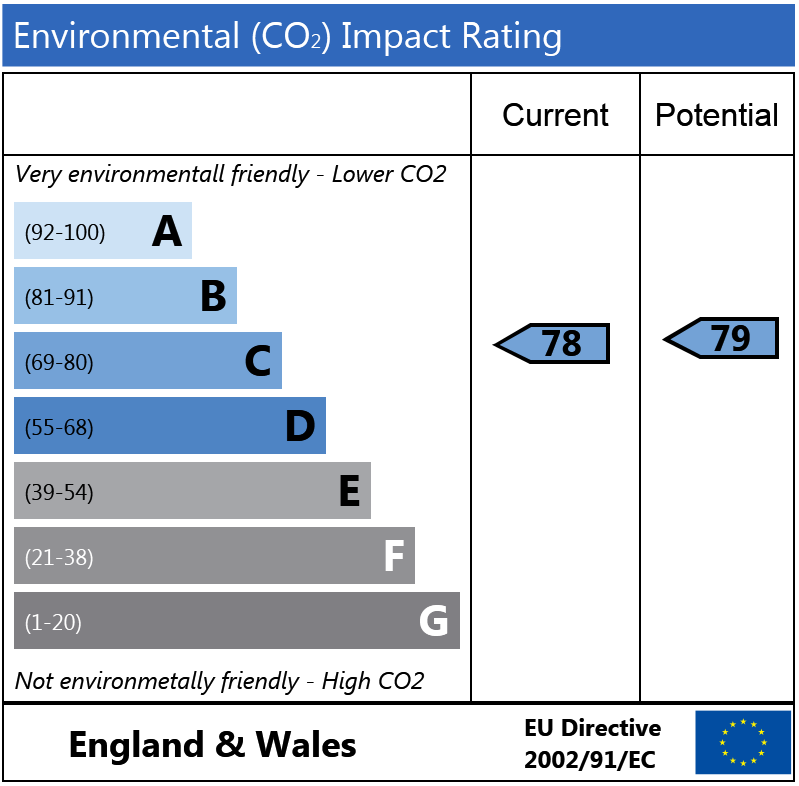 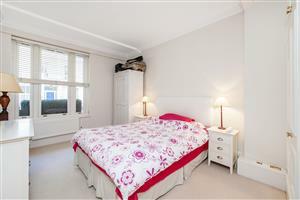 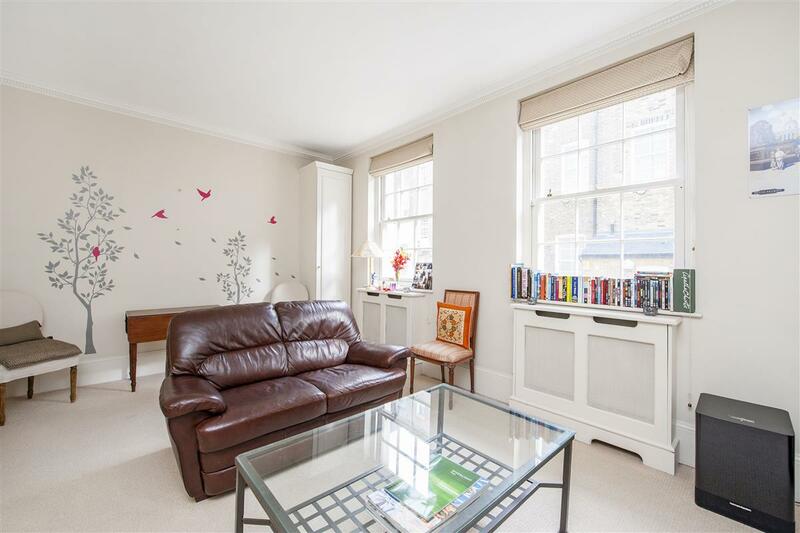 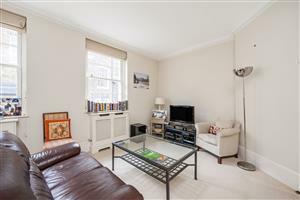 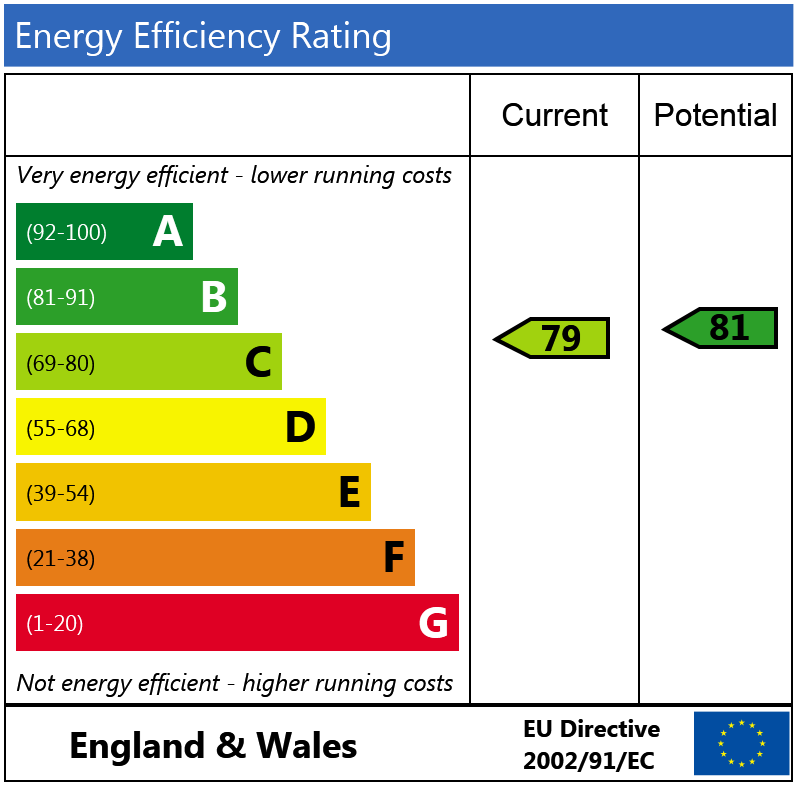 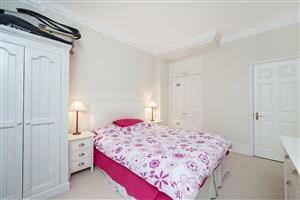 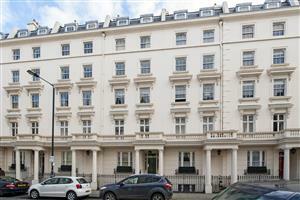 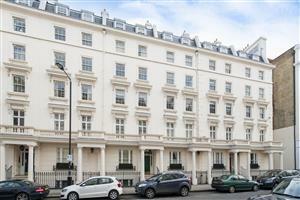 Tachbrook Street, SW1V 270m (3 mins) from Pimlico.